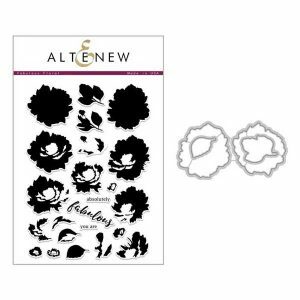 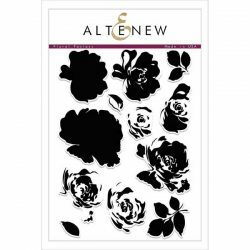 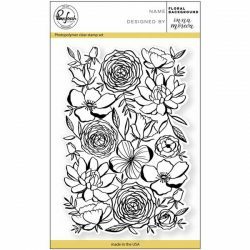 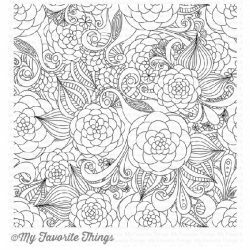 Fabulous Floral stamp & die bundle by Altenew. 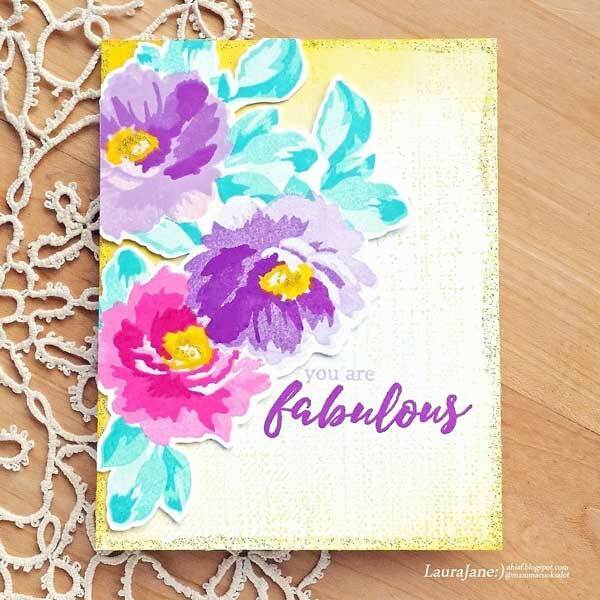 This is a bundle of Fabulous Floral Stamp Set and coordinating die set. 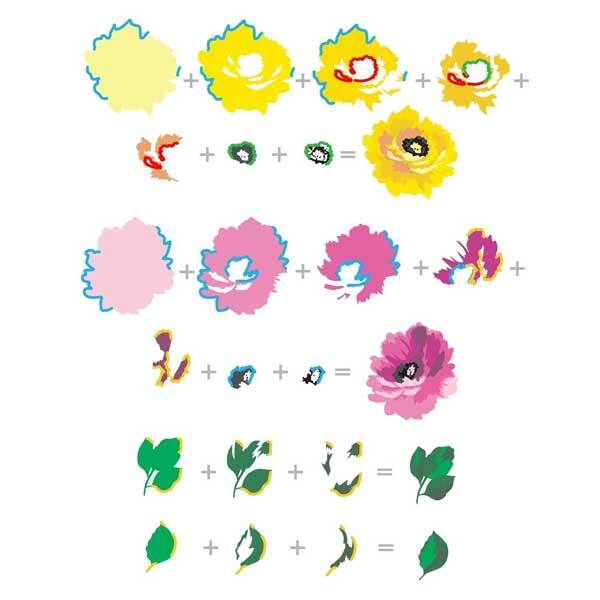 There is nothing more perfect than flowers in full bloom! 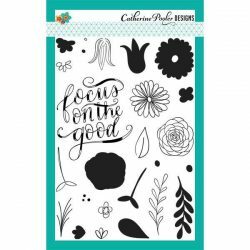 This set comprises of two five-layer flowers, two three-layer leaves, and three sentiments. 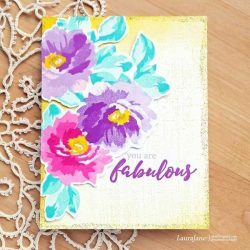 The flowers have a hand-painted look and look amazing.